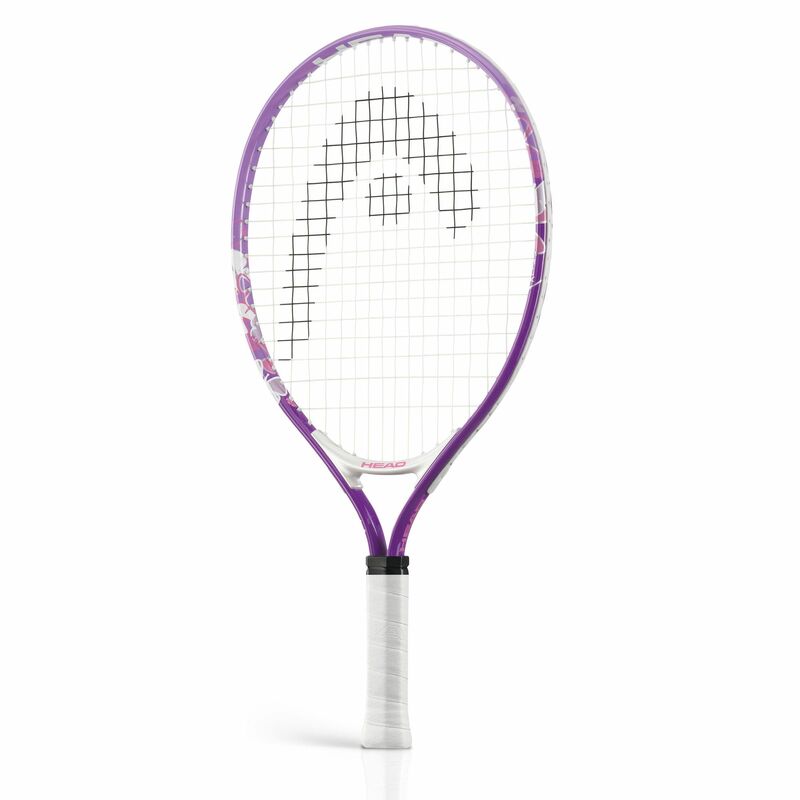 The Head Maria 19 junior tennis racket purple is part of Maria Sharapova’s racket range for young players. This all round racket provides an excellent opportunity for young players aged 2-4 to develop their skills. It has a solid frame with an 87in2 (560 cm2) head size and an open 16x18 string pattern that ensures better feel and spin. for submitting product review about Head Maria 19 Junior Tennis Racket Purple.